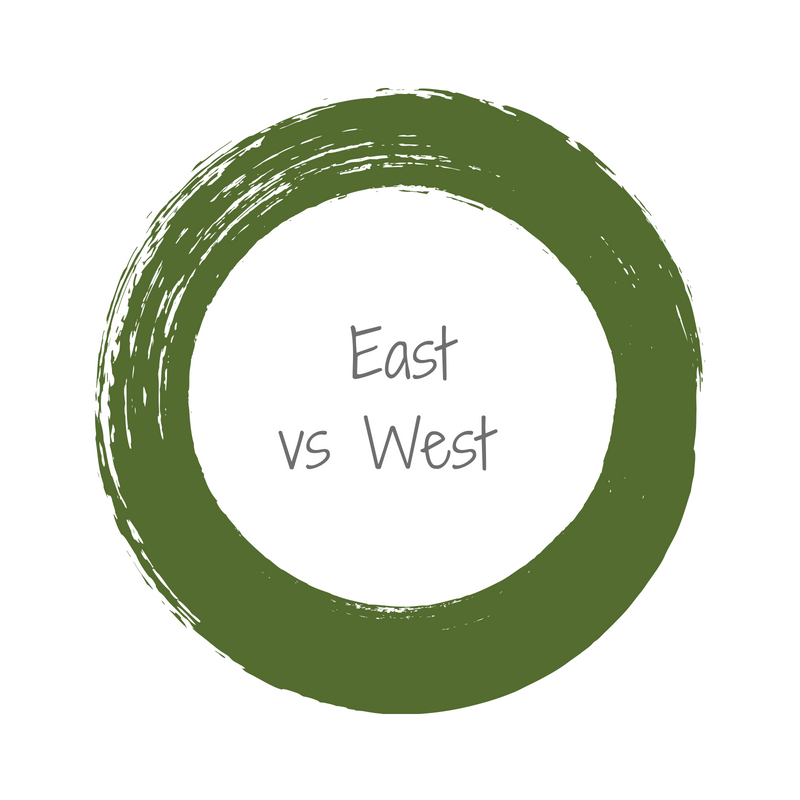 When I first found Ayurveda I knew that it was different from other healing traditions. I was immediately drawn to its simple truths and connection to nature. I loved how the teachings empowered me to invest in my own health and healing. Ayurveda means the knowledge of life and is a rich and time-tested tradition. 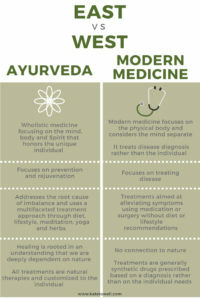 The philosophy and practices behind Ayurveda and modern medicine are very different. Ayurveda is a science of prevention and rejuvenation, empowering the individual to be an advocate for their whole health. My teacher Dr. J. often said the reason that Ayurveda has lasted centuries is because its cost effective and it works! Get the tipsheet. Click here.